Joining Friedreich’s Ataxia in the list of ataxias is spinocerebellar ataxia type 3 (SCA3), also known as Machado-Joseph disease. This disease is caused by mutations in the gene encoding protein ataxin-3 (ATXN3), unlike Friedreich’s ataxia, which is caused by a mutation in the gene encoding frataxin protein (FXN). Similar to patients with Friedreich’s ataxia, those with SCA3 experience progressive movement incapability as a result of neurological problems. Dr. Teixeira-Castro, like many other scientists, uses the worm C. elegans due to its simplicity and entirely known genome. Key to her work is the well characterized nervous system, which is composed of 302 neurons, and its transparency. This allows her to monitor neurons in real time much more easily than in a mouse model and at a larger scale (in terms of quantity), as well. 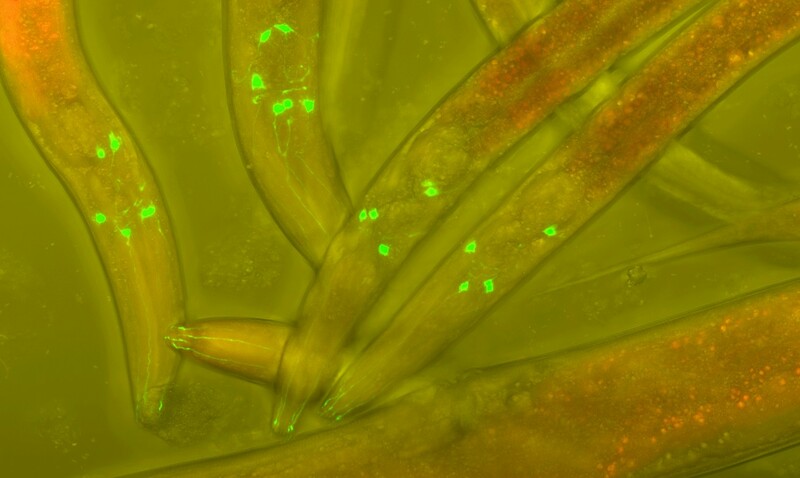 To solve this conundrum, members of Dr. Teixeira-Castro’s laboratory induce mutant human ataxin-3 protein expression in C. elegans and literally watch the effects. They can see ataxin-3 protein aggregation and abnormal movement in the worms as a result of the mutation. 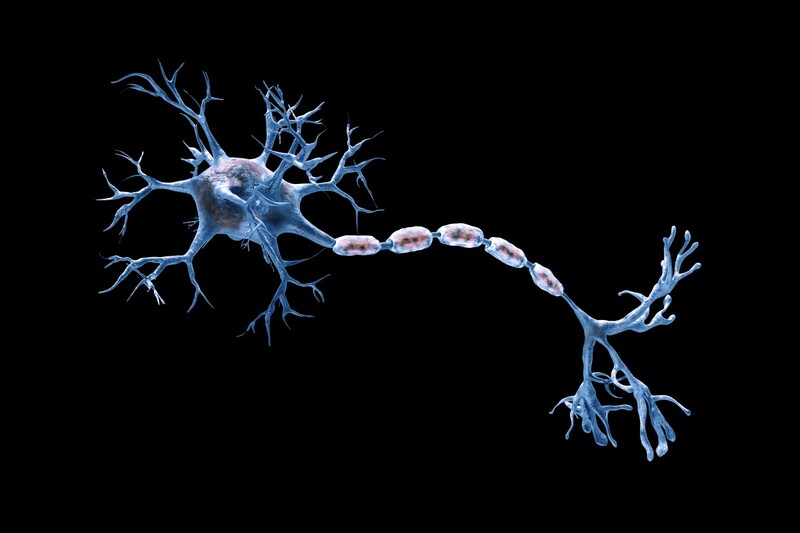 To determine which specific neurons of the 302 total neurons are affected by mutant human ataxin-3, the team will isolate neurons with ataxin-3 aggregates and analyze their RNA molecules. “From this work, we hope to identify new players, which will help us to better understand the intriguing pattern of neurodegeneration and we believe that those molecules may constitute new cellular targets for the development of new therapies for SCA3,” wrote Dr. Teixeira-Castro. Goals such as these are the reasons why the National Ataxia Foundation grants research groups funding. Tagged C. elegans, Dr. Andreia Teixeira-Castro, Machado-Joseph disease, National Ataxia Foundation, SCA3, spinocerebellar ataxia type 3.